A ministerial spokesman says Israel plans to build some 2,700 apartments in the disputed East Jerusalem. 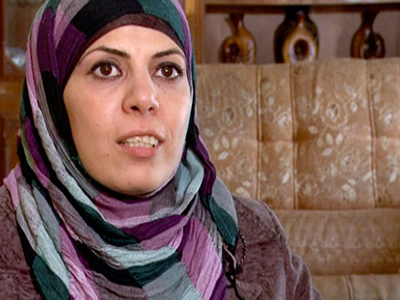 The move is bound to cause a protest from Palestinians. They plan to claim the area as their new capital if the UN gives them statehood. Roi Lachmanovich said Thursday the Israeli interior minister plans to authorize construction of 2,700 more apartments in east Jerusalem in the next few days, reports AP. 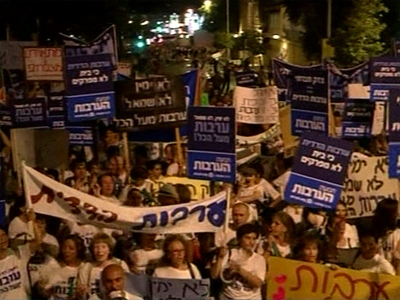 The announcement comes as tens of thousands of Israelis have taken to the streets to demand more affordable housing, notes RT correspondent Paula Slier. However, the government denies that this announcement has any political connotation. The Interior Ministry says it was merely a response to the growing housing crisis in the country. Prime Minister Benjamin Netanyahu’s cabinet already approved building of 1,600 apartments earlier last year, causing a diplomatic rift between Israel an the US. 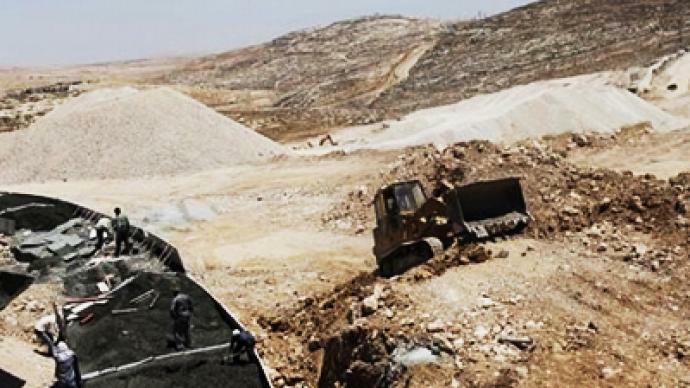 Earlier this week the US State Department issued a statement in which it said that it was “deeply concerned” over plan to construct some 900 housing units in the neighborhood of Har Homa, which is directly adjacent to the Palestinian town of Bethlehem. Israel has controlled East Jerusalem since the 1967 Six Day War, although the international community never recognized the annexation as legitimate. 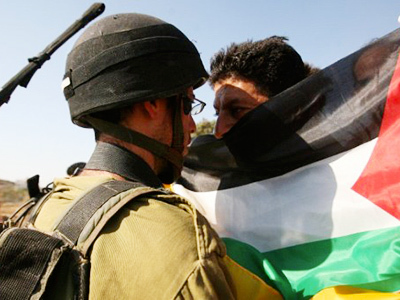 The issue of new settlements in occupied areas is one of the biggest points of conflict between Israel and Palestine. It helps lower housing prices in Israel and lowers economic pressure on the public. The economic slowdown recently provoked mass rallies in Israel, which were the biggest in decades. But it also causes protests from Palestinians and disproval from other nations, who say such moves only make the Middle-Eastern conflict worse and harms the peace process. Palestinians hope to win UN General Assembly approval for the creation of a Palestinian state in September. Gershon Baskin from the Israel-Palestinian Centre for Research and Information underlines that continued settlement building by the Israeli government remains the main stumbling block to resuming peace talks in the Middle East. “There are no future peace talks on the agenda,” he says. The vast majority of Israelis view the settlements of East Jerusalem as being in the neighborhood of Jerusalem, therefore they find them acceptable, he explains. As PM Benjamin Netanyahu has huge support in US Congress, the government of Israel feels quite immune to any criticism from the international community, Baskin observes. Despite recent rows between the US and Israel, Washington is likely to stay committed to the Jewish State, believes Baskin. “The US Congress is very strongly supportive of Israel,” he observes, doubting that President Obama will try to change the situation ahead of election year.